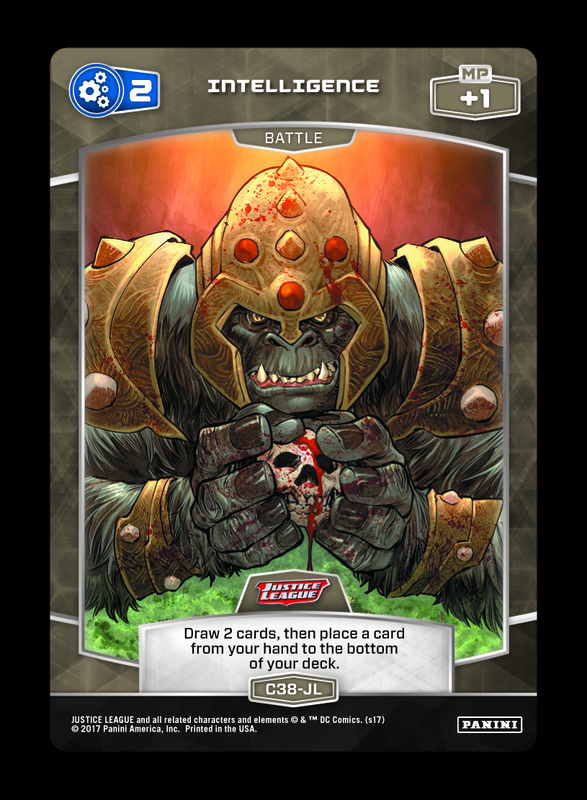 See the newest Deck Tech below. 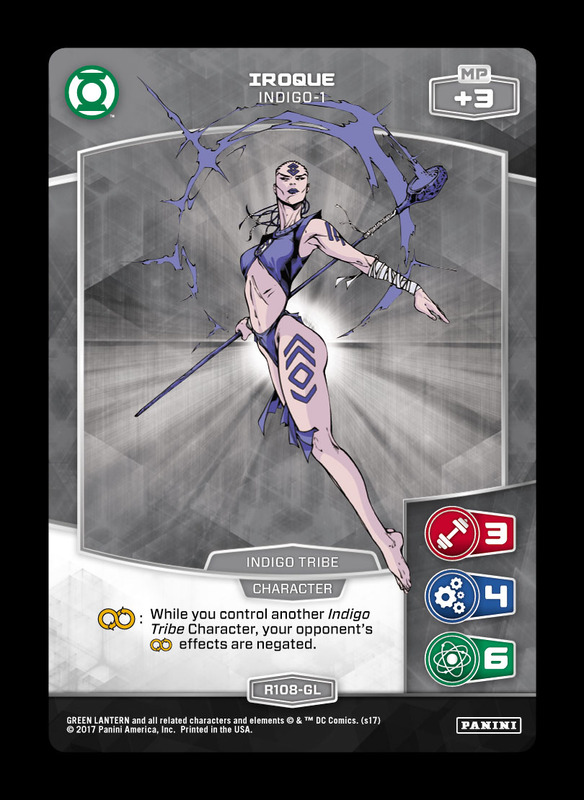 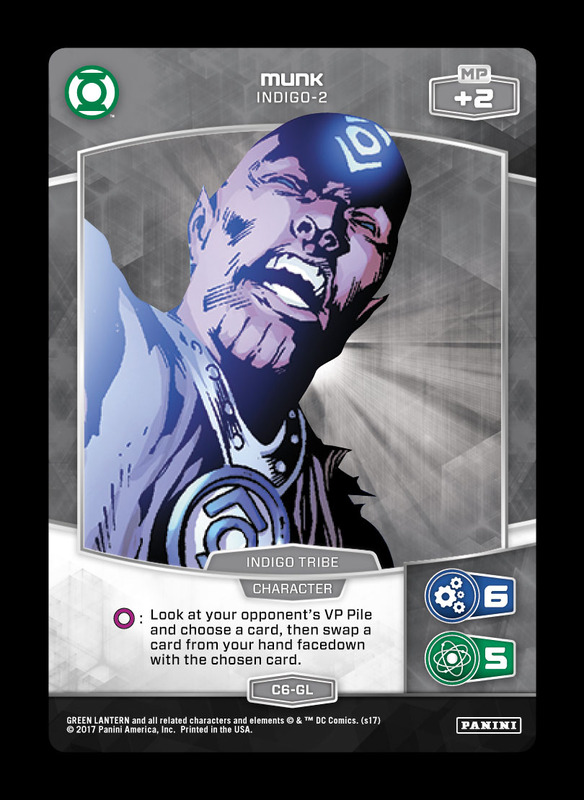 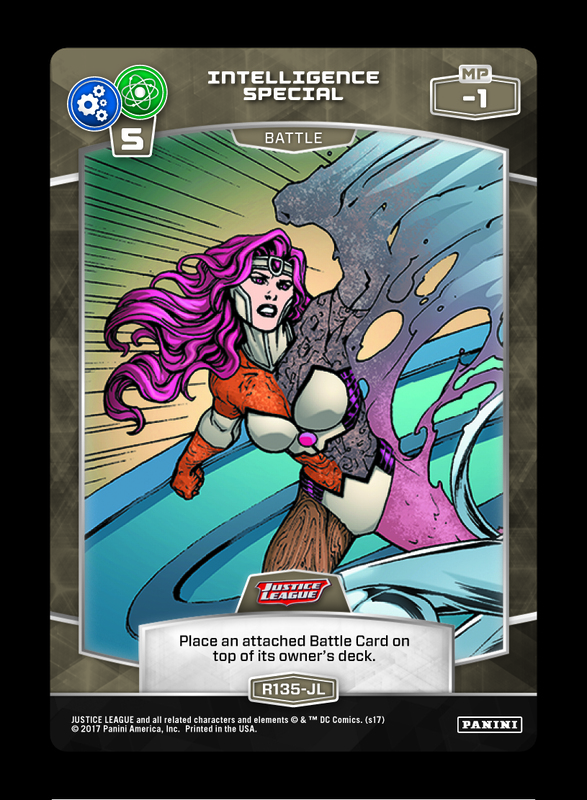 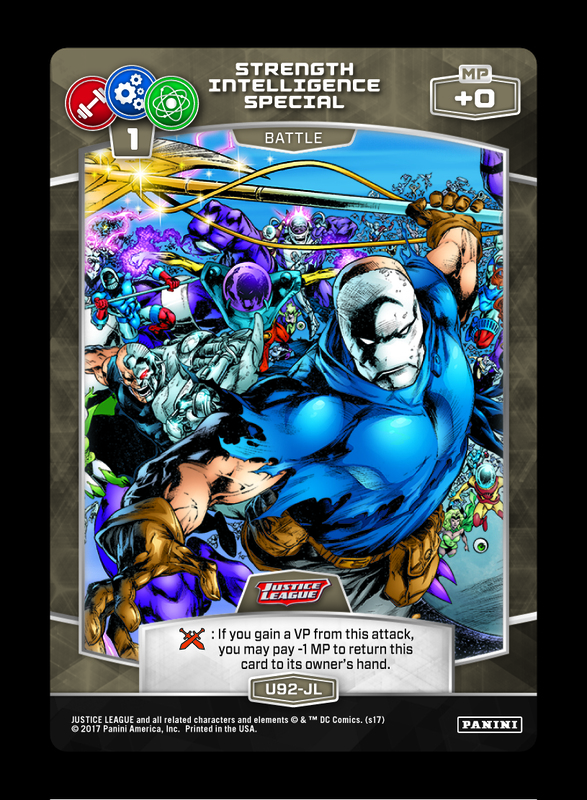 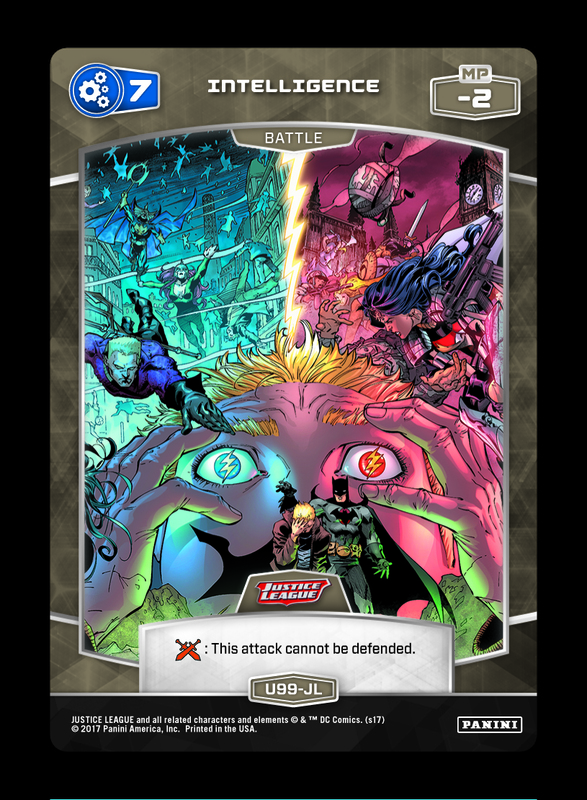 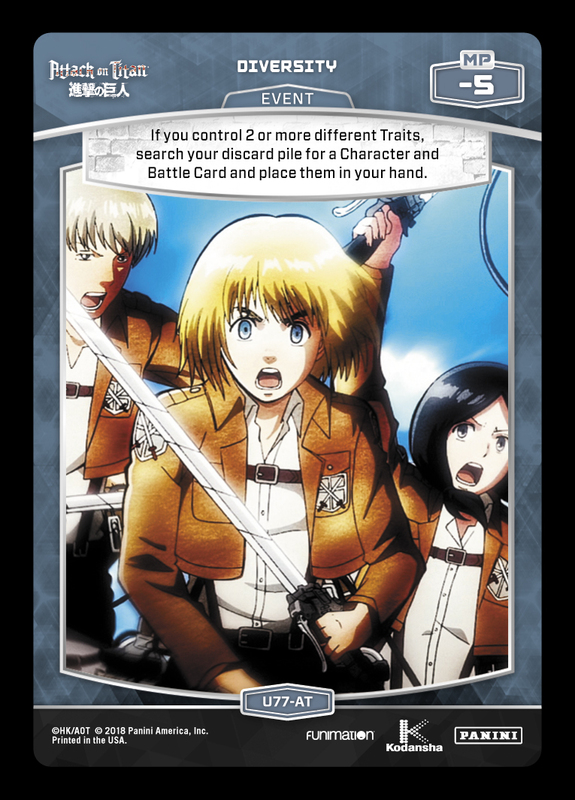 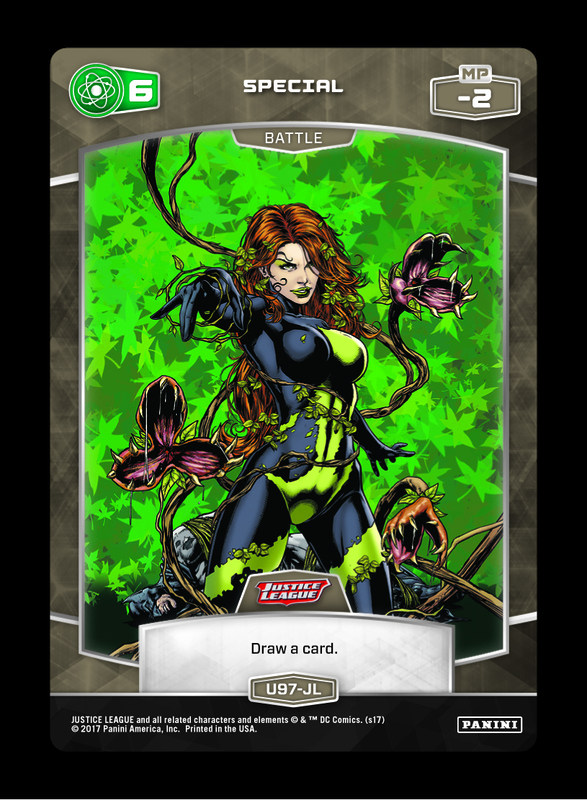 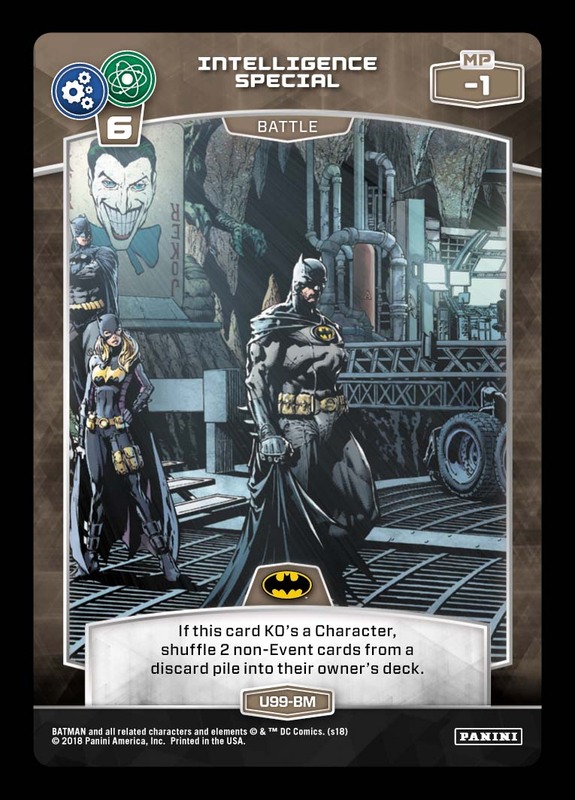 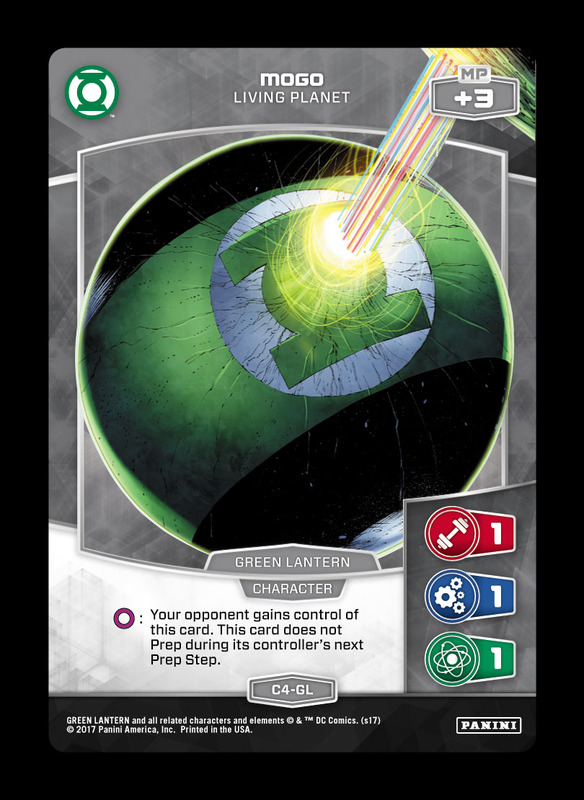 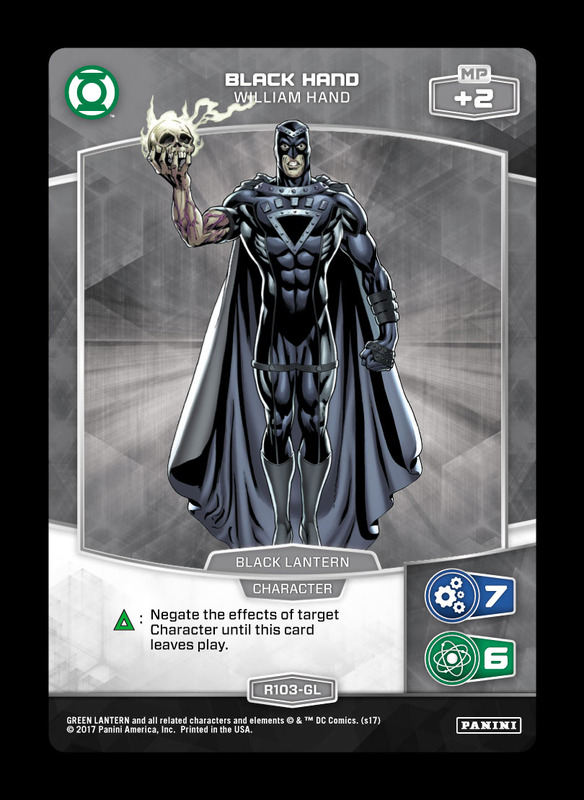 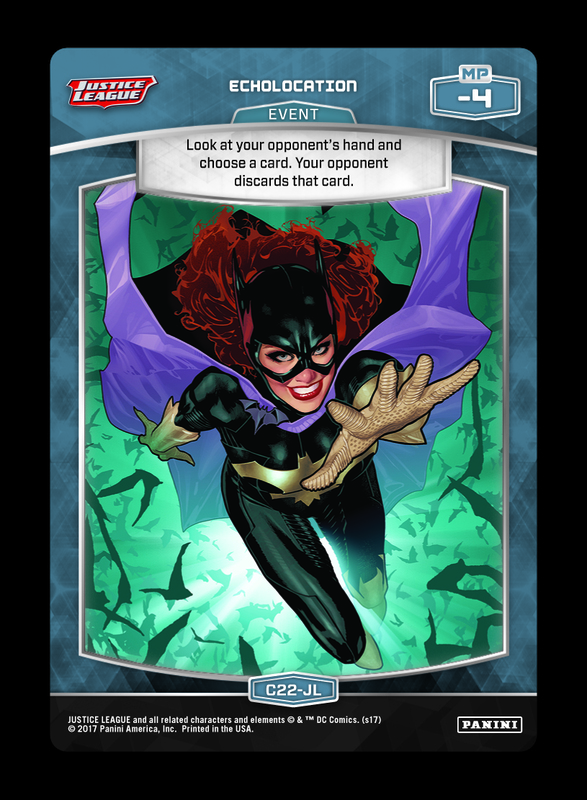 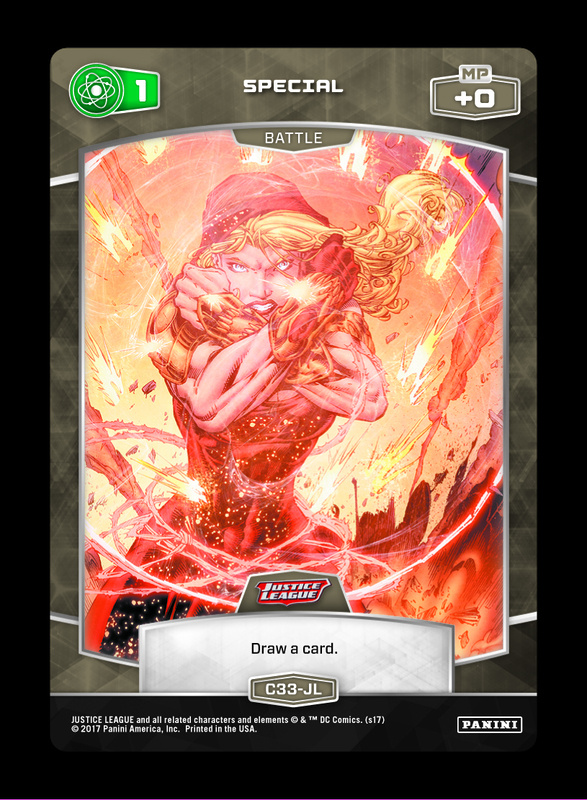 “Control decks” in MetaX have access a broad spectrum of tactics that aim to restrict (or answer) the opponent’s avenues to victory. 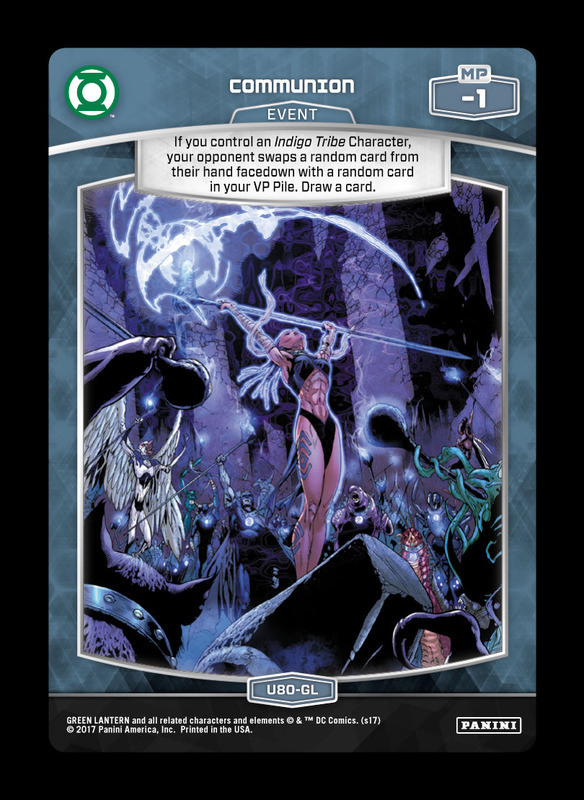 This makes Control builds likely to gravitate towards effects like Character removal, MP drain, hand disruption, and deck destruction. 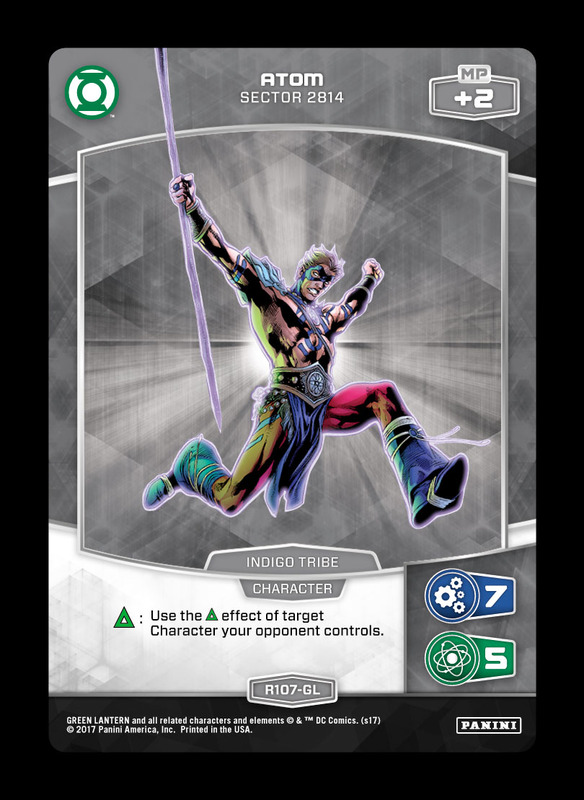 While all of these tools have drastically different applications in a given build, they are all capable of serving to promote a general Control strategy (often oriented around the later stages of the game). 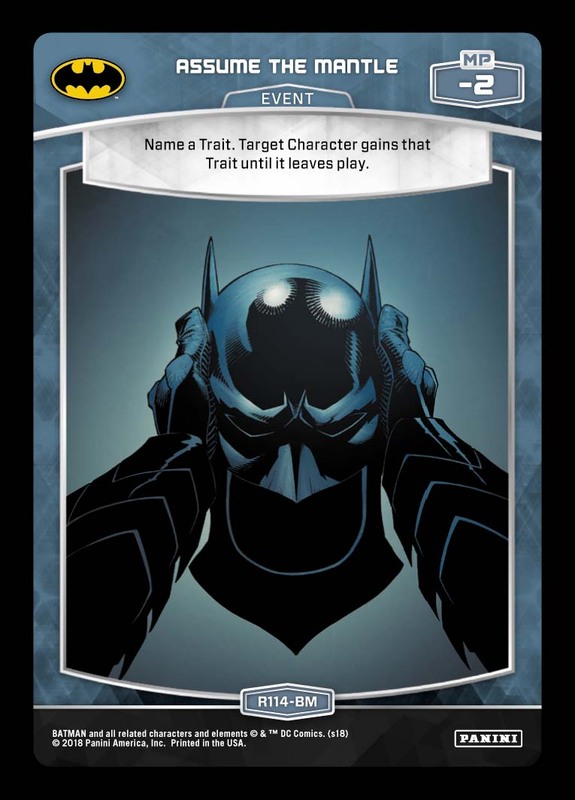 “When played” abilities are the most common type of Character effect, and there are countless targets for Atom to exploit. 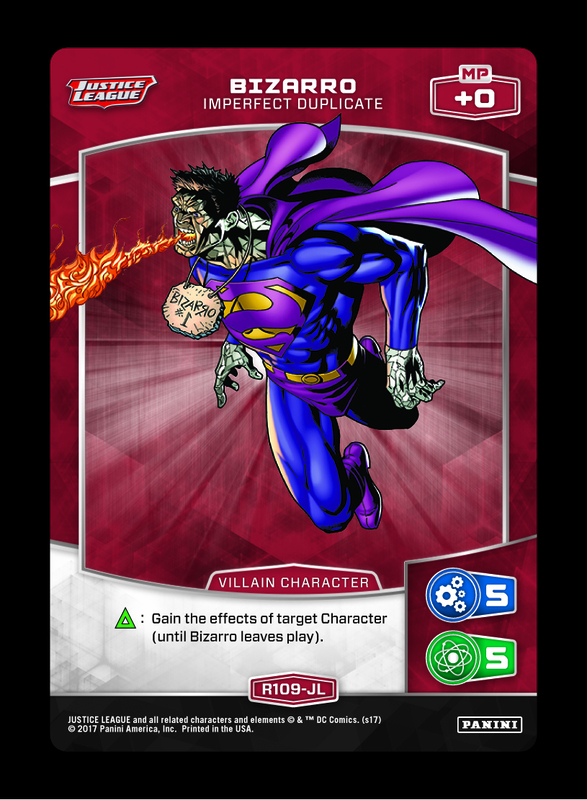 In other matchups, Iroque can disrupt some of the Characters that ignore Atom – or they can be copied by Bizarro! 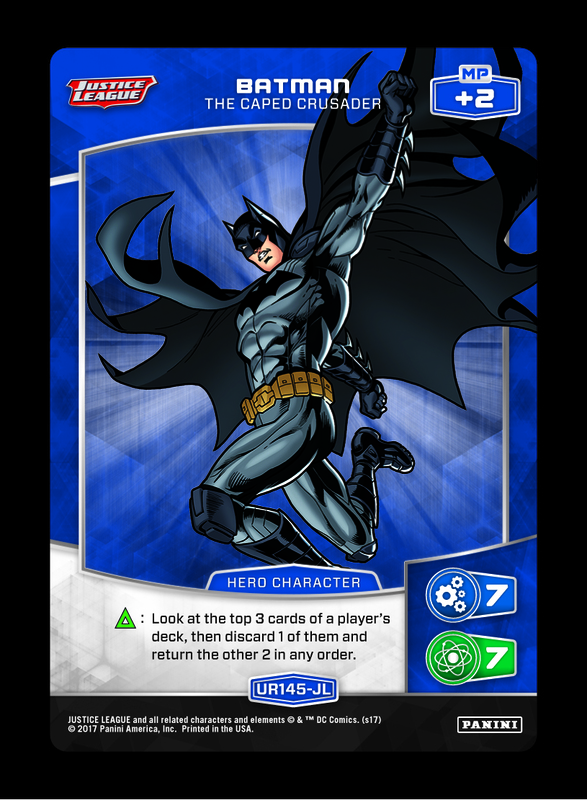 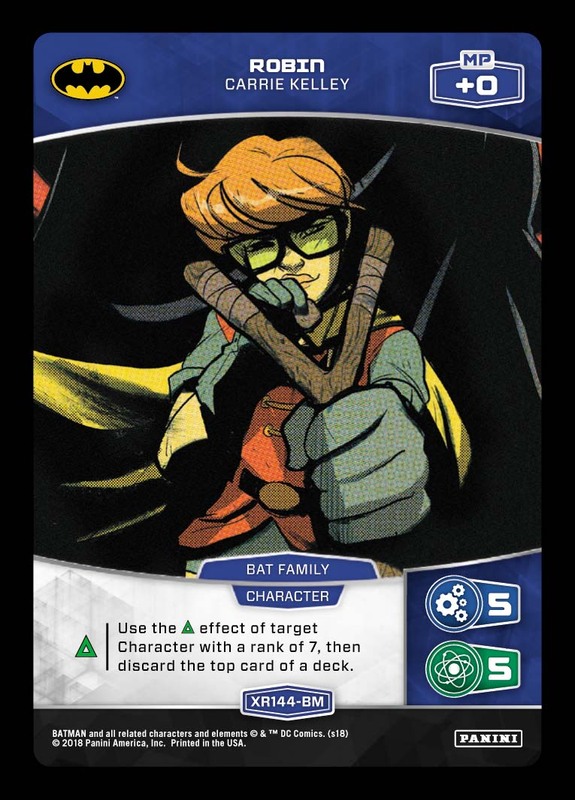 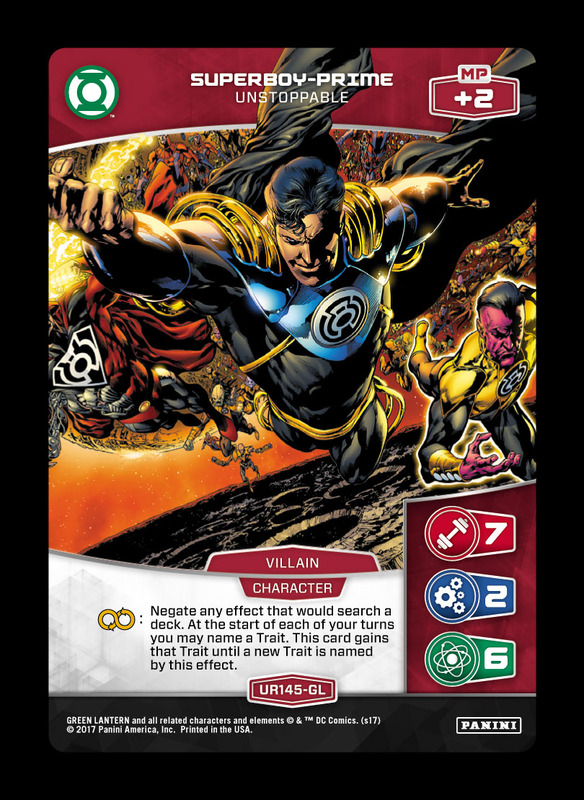 Superboy eases the burden of Indigo requirements while providing additional lockdown, and the Event package combines with Batman/Robin to severely hamper your opponent’s hand (with Robin also acting as yet another flexible effect that can benefit from opposing Characters).